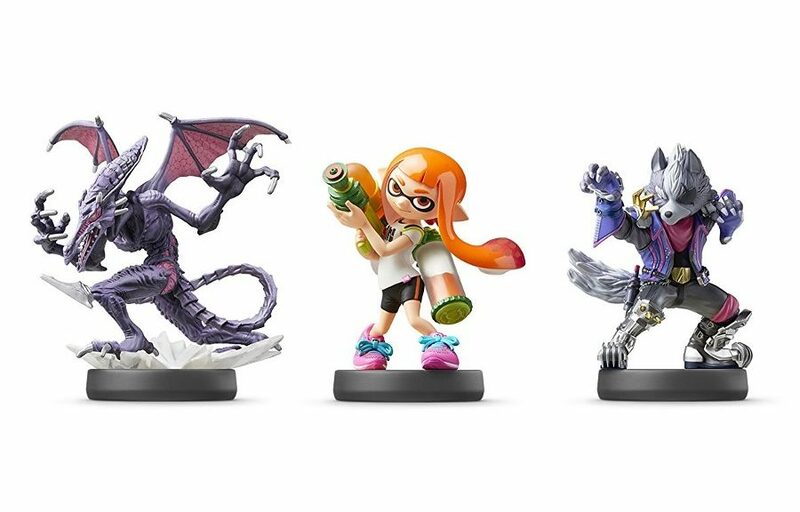 Dataminers have found an interesting trove of information shedding light on how Nintendo has changed the amiibo Figure Player (FP) system in Super Smash Bros. Ultimate. Next, players can now choose whether they want to let their amiibo Figure Players learn from opponents to enhance their play style. In addition, you’ll be able to transfer your Super Smash Bros. for Wii U/Nintendo 3DS amiibo save data to Super Smash Bros. Ultimate, but keep in mind this is a one way transfer as the new Ultimate amiibo save data is incompatible with the previous games. You can either start from scratch or carry over the FP’s level. The maximum FP level is 70. Finally, there’s a file that references amiibo in online rooms, so perhaps there’s going to be a mode that will allow you to let your amiibo FP compete with other amiibo FP.